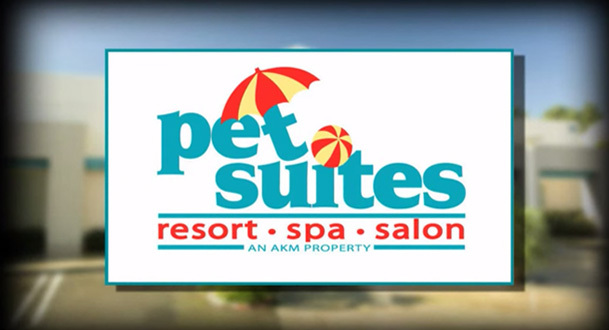 Help spread the word about Pet Suites! When you refer a new, first-time customer to Pet Suites and they complete a purchase, you’ll receive 500 Paws Rewards points next time you’re in! There are no limits to how many friends you can refer and rewards you can earn, so paws up for referring!